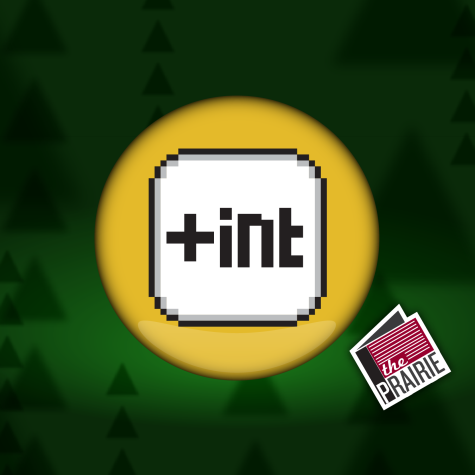 Plus INT Logo (Square Version). Art by Chris Brockman. Stephen King’s the Dark Tower gets a movie adaptation, Gabe is overtaken by Hyper Light Drifter hype, Batman Vs. Superman was underwhelming, and more! Join us again for Plus INT!